So you’re a Youtuber, or maybe a Streamer. Maybe you have a website. Or maybe you’re whatever the hell we call a ‘Content Creator’. And if you’re one of those game-talker-abouter-things, whatever you choose to call them, you’re probably going to want review access to games. 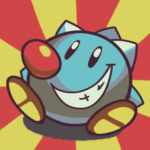 Steam keys, PSN codes, itch.io download links, whatever works. Corrections: 2017-04-07 – It turns out Terminals does now have the coverage-checking feature I initially found it lacking. Fortunately in the last couple years, a number of services have popped up to make this easier than manually dredging through the internet looking for contact details, searching PR databases, and waiting breathlessly for replies (please breathe; email is not a consistent delivery mechanism). 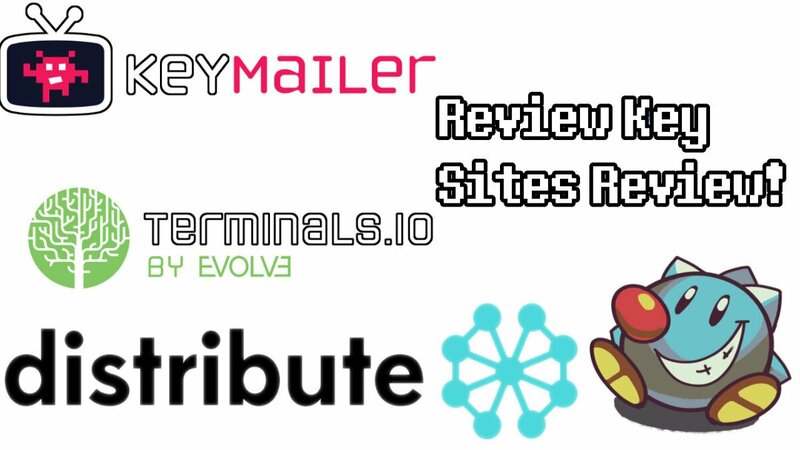 The main ones that I have found and use are Keymailer, Terminals.io, and Distribute(), and here I’m going to explain and compare all of them. Note I’m talking explicitly from the content creator side of things here, I don’t have the developer-side experience to comment significantly on the other side of things. As a note, all services mentioned in this article are in Alpha/Beta. This whole developer <-> content creator thing is so new that even the world “content creator” is controversial at best, and more importantly all of these sites (and all of the developers, and all of the PR people, and all of us content creators) are still working out the kinks here. All these services have had multiple issues I’ve watched get fixed over the last year, and all of them still have some growing to do. Most started out only supporting Steam keys but now all include the most popular consoles, for example. But are they worth using? Let’s find out. Tap Into YouTube is a series of articles from the perspective of a gaming YouTuber, covering both the use of YouTube and how to effectively work with YouTubers to promote your game.